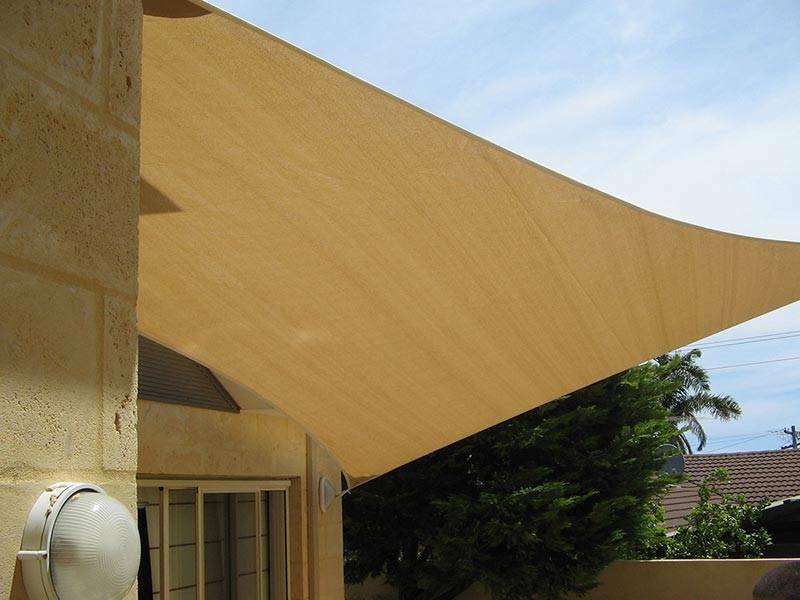 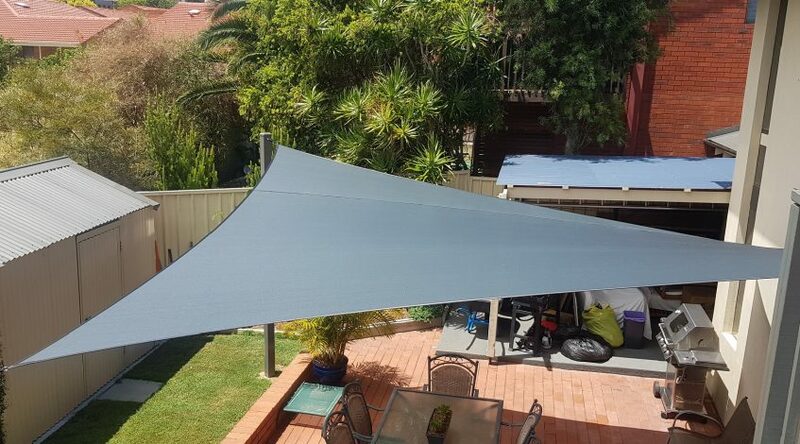 Sunsails & Shade structures can be made to suit any size or shaped area. 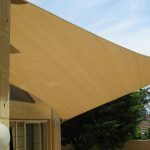 They require minimal maintenance and look great covering pools, patios, pooldecks, courtyards or just about anywhere sun protection is required. 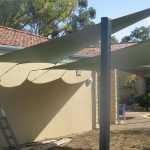 Fixing posts are powdercoated in the colour of your choice and the shade sails can be made in a great range of colours. 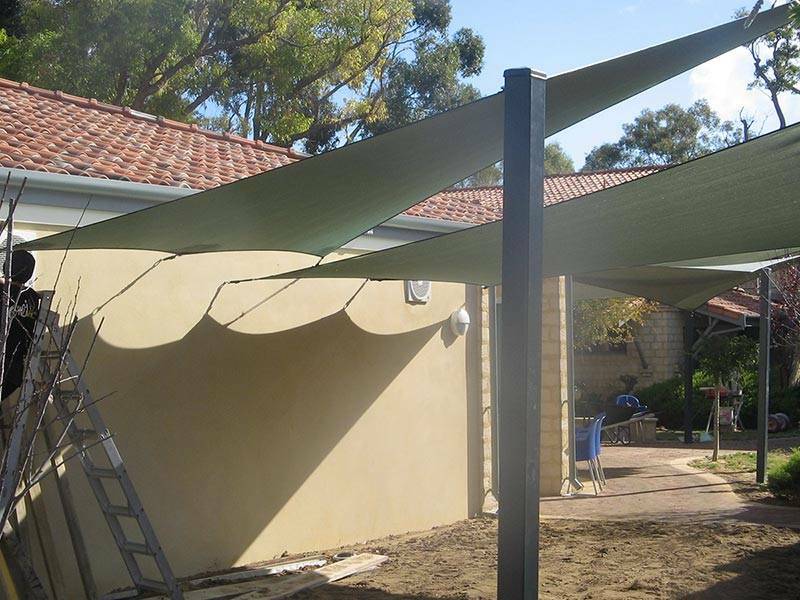 Shade & Sail Innovations are able to provide shade sails installation or our range of products can be supplied in kit form.